Several high-profile music stars will not attend this year’s Grammy Awards. TMZ reports that JB, who has four nominations, isn’t attending because he thinks the Grammys aren’t relevant. Drake has eight nominations but has booked a European tour. Kanye, who has 21 Grammys, also has eight nominations this year, but TMZ points out that he has always lost when up against a white musician. Our sources say it’s not like the Oscars … there’s no real anger, it’s just that a lot of younger singers think the Grammys are out of touch and arguably irrelevant. The 59th Annual Grammy Awards ceremony air February 12 on CBS. 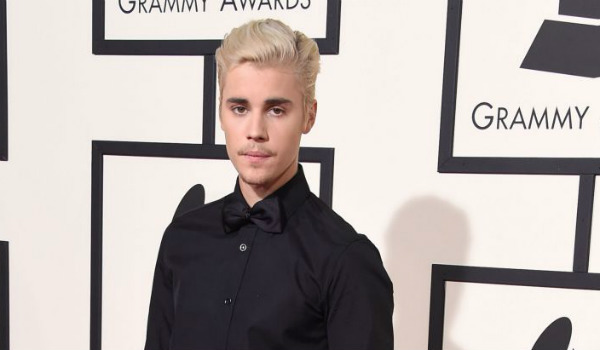 Watch Justin Bieber at Grammys 2016. After a report indicated that Justin Bieber and Kanye West were planning to skip the upcoming GRAMMY Awards — despite being nominated in several categories each — the show’s executive producer is sounding off. “Look, we’d love to have them again, we’re actually still talking to Justin. Kanye, it’s probably going to be a question of — if it will happen, it will or won’t happen closer to the show.